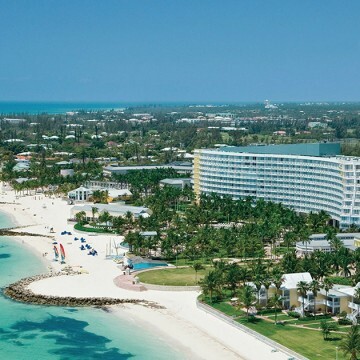 The Caribbean hotel sector is continuing a very solid 2015, according to the latest report from STR Inc. The region’s hotel occupancy was 75.7 percent in July, a 3.6 percent year-over-year increase over the same month in 2014. It also marked the 15th straight month of positive year-over-year monthly growth in hotel occupancy for the region. Average daily rates rose by 6 percent last month to $206.32, while RevPar (revenue per available room) rose by 9.9 percent to $156.12. For the year to date, the region’s hotel occupancy stands at 73.8 percent, with average daily rates at $243.01 and RevPar at $179.24. STR’s data surveyed 1,924 hotels in the wider Caribbean region comprising 230,559 rooms.